I read this article and found it very interesting, thought it might be something for you. The article is called 15 Best Ways to Enjoy Holidays in Marrakech and is located at http://trip-n-travel.com/listicle/22387/. The historical Koutoubia Mosque is the best mosque of Marrakech which is known for its building. The minaret of the mosque is made in unique Almohad style and on its top it has four copper globes which can be seen from far away places also. However, the entry of non-Muslim people is restricted inside the mosque but still it can be viewed from outside and is the highest building standing in its surroundings. There are a large number of museums in Marrakech which are well known for their traditional and unique collection of art and craft works, paintings, photographs and other artworks. Some famous museums include Dar Si Said Museum, Maison De La Photographie, Douiria Museum and Marrakech museum of photography and visual arts. 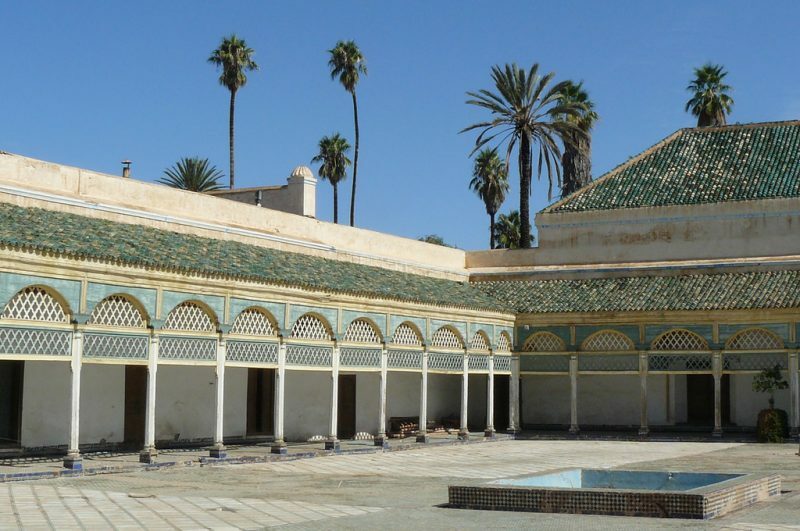 All these museums are must visit a place during your holiday visit to Marrakech. 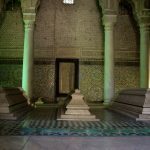 The Saadian tomb is located just at the southern side of Kasbah mosque and is known as the most visited monument of the place. It has a traditional style wall garden. The other attraction of the place is three pavilions which were made during the reign of Saadian sultan Ahmed El-Mansour. There is a prayer hall inside the tomb which has graves of Alaouite princes of 18th century and hall of twelve columns has three tombs surrounded by marble pillars. There are a number of art exhibition places in Marrakech known for their collections of artwork and unique culture restoration of Marrakech. These places include Galerie 127, David Bloch Gallery, Galerie Re and Dar Cherifa. Dar Cherifa is located in Medina and was made in the 16th century. The most common attraction of these exhibition places is stage shows by Moroccan artists and regular exhibitions by foreign artists, Moroccan and Mediterranean artists. There are a number of hammams and spas located in the city of Marrakech at different high-class hotels. You can spend a day by relaxing at these hammams and spas. These spas offer high-class facilities at reasonable and affordable prices. Some of these are Les Bains de Marrakech, Hammam de la Rose and Hammam El-Bacha. These places are very professional and equipped with all the best facilities of massage and spa therapy. This place is the most famous spiritual center of Morocco and was built in the 14th century. 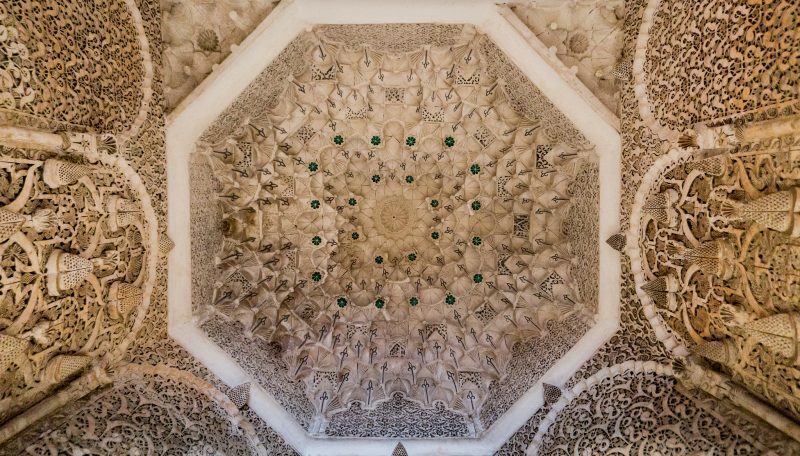 It was once known as one of the largest Islamic study centers in the North Africa and the main attractions of the place are wood carved balconies, Atlas cedar, and Carrara marble etc. All these things make Ali Ben Medresa a worth visit destination for tourists. The Agafay desert is 19 miles away from Marrakech city and has beautiful desert scenery along with golf course at La Pause. You can enjoy horse rides, camel rides and stay in candlelit Berber tents or bungalows made of mud and brick. So, this can be a unique experience. You can also enjoy organic lunches at La Pause which are made with special olive oils and much more. You can experience a day trip to Beldi country club which is located 6 km south of city center and is far away from the noise and hustle bustle of Medina. You can enjoy the fragrance of unique roses which were planted by Dominique Leymarie and the place also has two fresh water swimming pools and hammam. Other facilities offered at the club include tennis court and number of activities for children. This is high atlas valley located 60 km southwest of the city of Marrakech and is the most loving destination for adventure lovers. The main attractions of the valley are olive groves rusted by mountain breezes all over the year and you can enjoy hiking at its best. There is also the facility for tourists to live and enjoy lunch at the poolside. There are total 80 fountains in Medina for different purposes since ancient times. All these fountains were used for cooking, public bath, watering orchards and gardens. The most famous among them is Mouassine fountain which is near Reu-el-Mouassine and is carved with unique style wood details. This fountain was used for wool drying and place of gossip for local people. 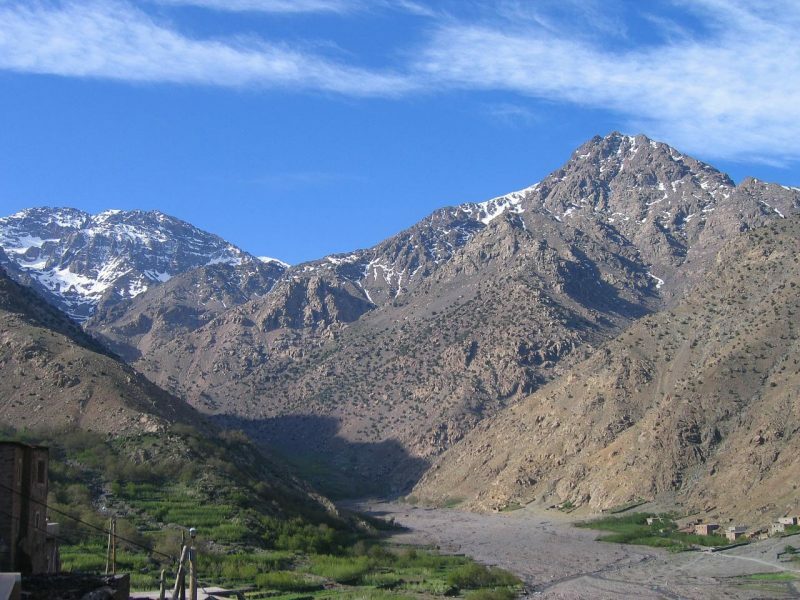 You can visit and spend the best time during your holidays at mountain village of Imlil and is away from all the hustle and bustle of Marrakech city. The village also has famous Kasbah or fortress which is very ancient and now has been turned into a hotel where film shootings took place. There are many beautiful lush green gardens in Marrakech which are full of cactus, palm, and ferns. 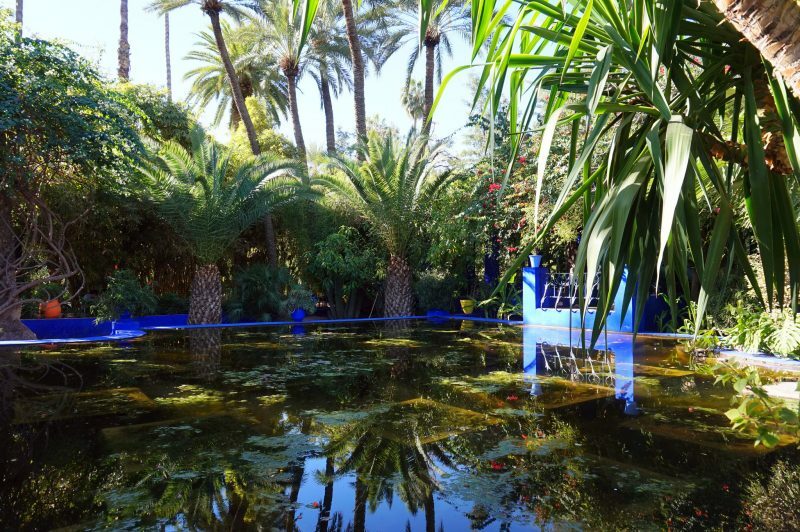 These gardens are Majorelle Garden and Manara garden. Majorelle garden is named after famous painter and artist Majorelle and his ashes were scattered in this garden after his death. Manara Garden on other hand was built in the 19th century and is a good place for a picnic and spending the whole day. 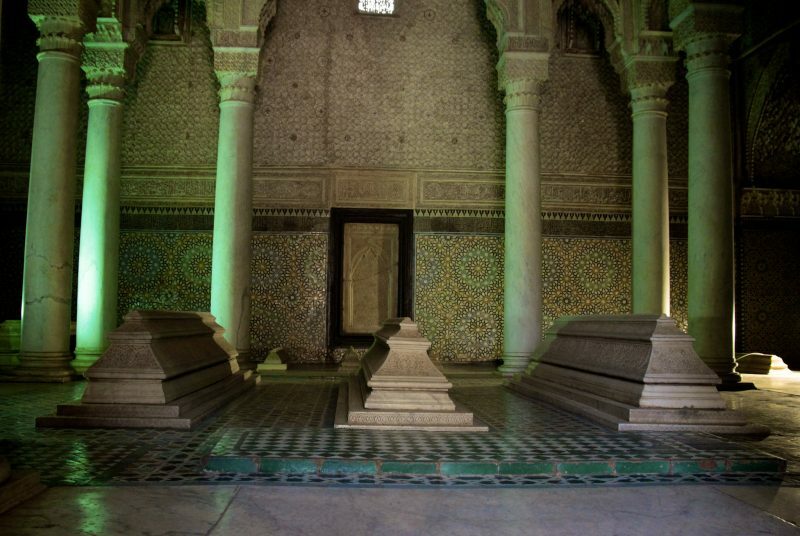 The Bahia Palace in Marrakech was built in the 19th century and was the home place of Grand Vizier Bou Ahmed. The interior of the palace is unique and elegant. 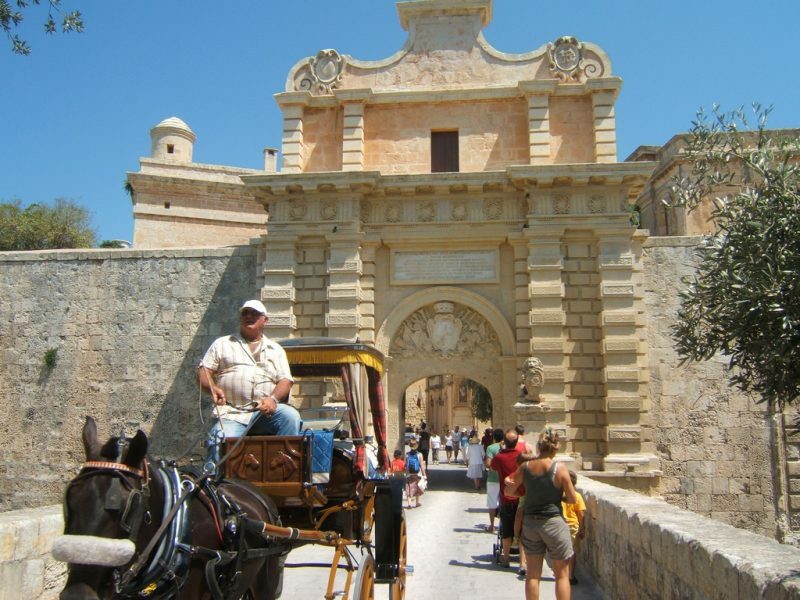 it is decorated beautifully with zellige tiles, painted ceilings, and ornate wrought iron. All these things witness the lifestyle of favorite people of Sultan at that time. Around the palace, there is beautiful flowers and tree filled garden. This place of Medina is the hub for stalls, musicians, storytellers, fortune tellers and snake charmers. You can also enjoy food at high-class restaurants and cafes. This place gives you a full knowledge of Moroccan life and their culture. In other words, to get all the things at one place Djemaa El Fna is the recommended place. 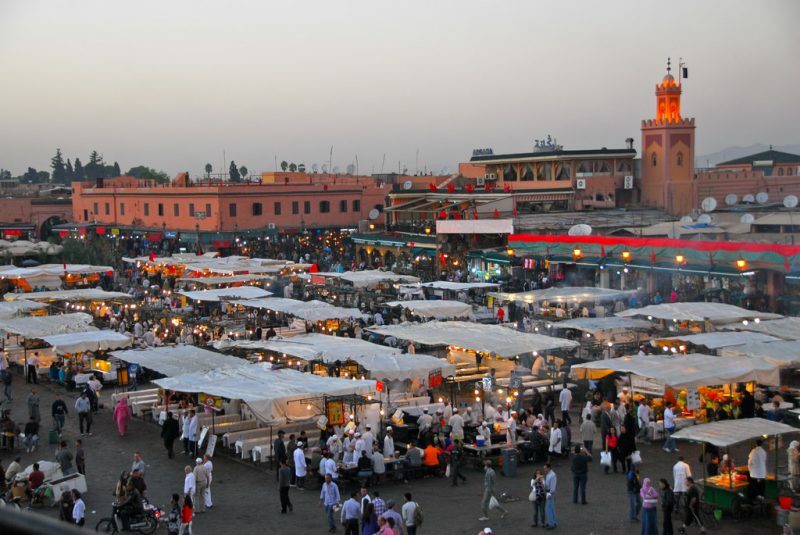 Medina is the most popular district of Marrakech also known as the old city. The main attractions of this town are narrow alleyways decorated with beautiful colors, scents, and sounds. The place also has multiple shopping places like Babouche Souk, Chouari Souk, El-Attarine Souk and Cherrattine Souk. Tanneries of this district are also worth seeing.